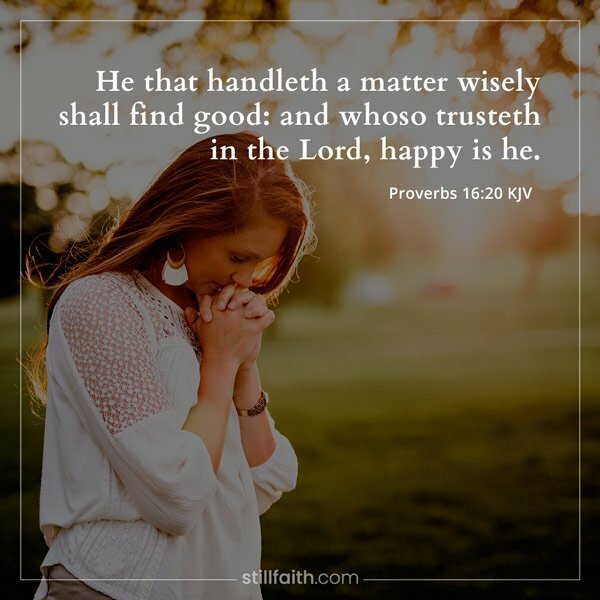 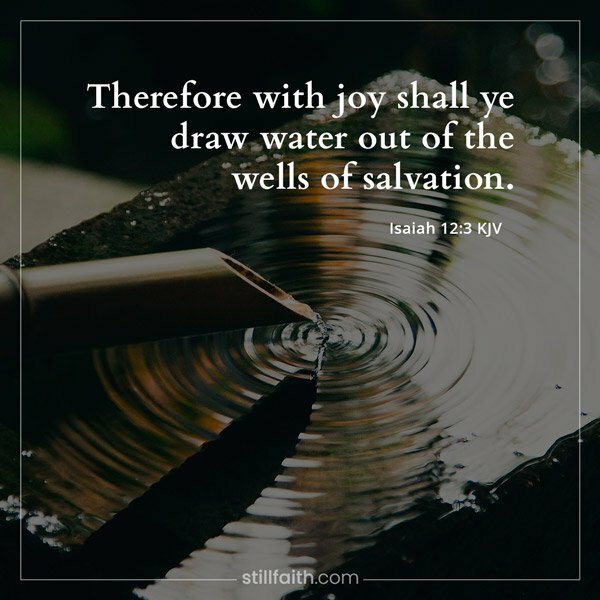 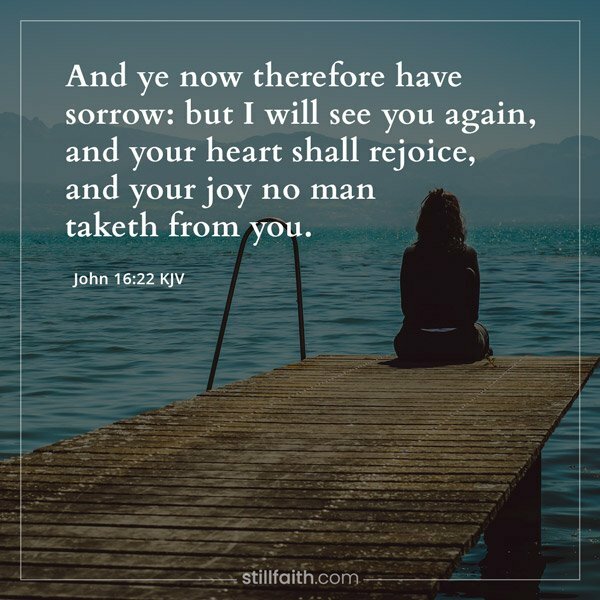 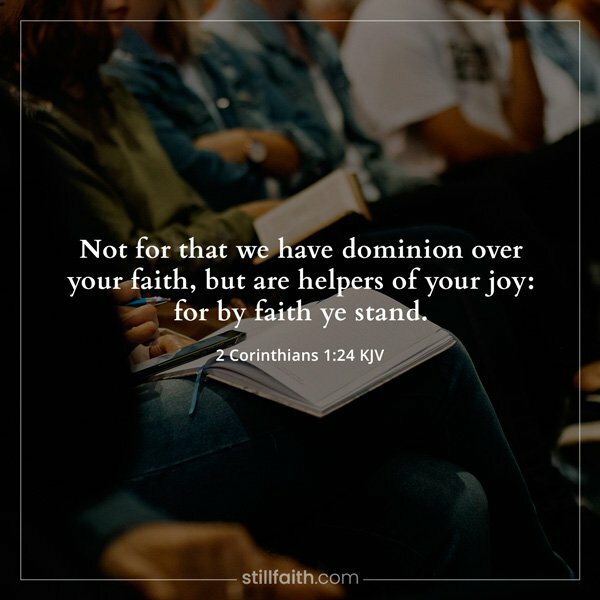 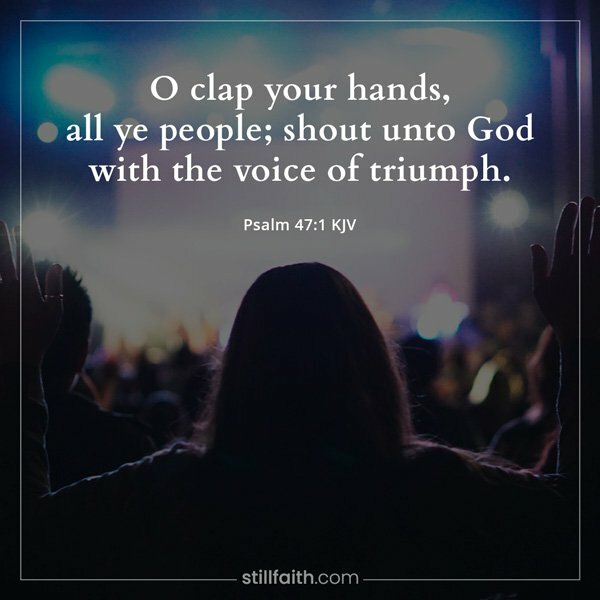 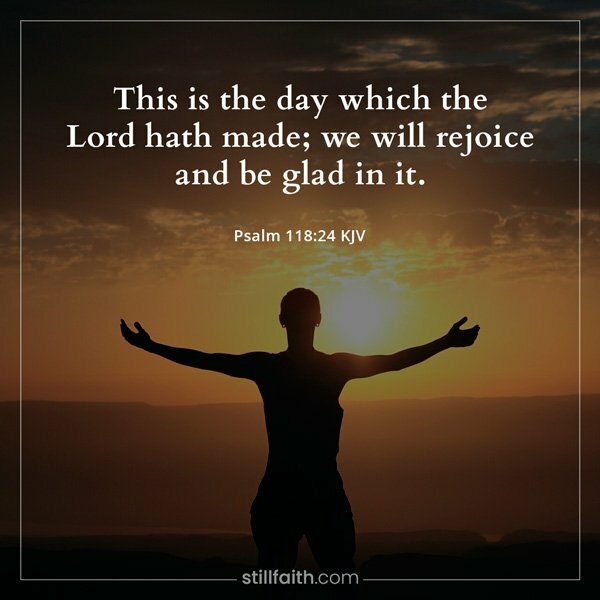 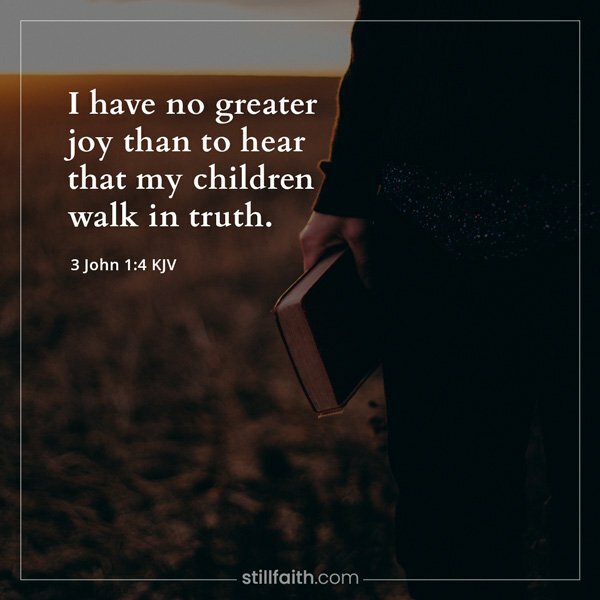 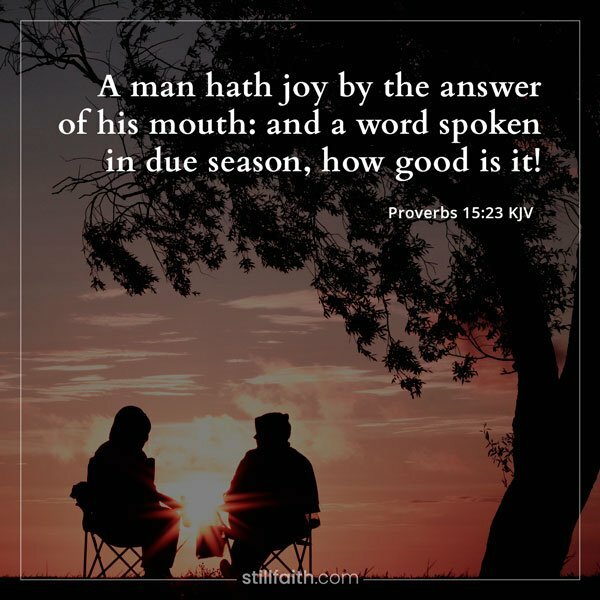 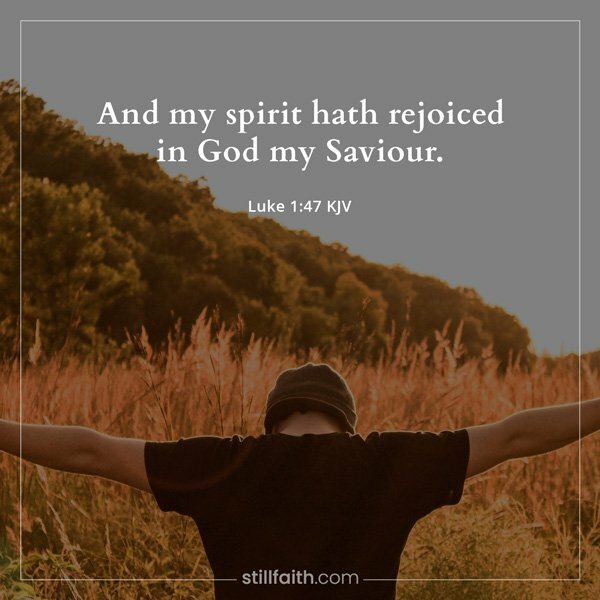 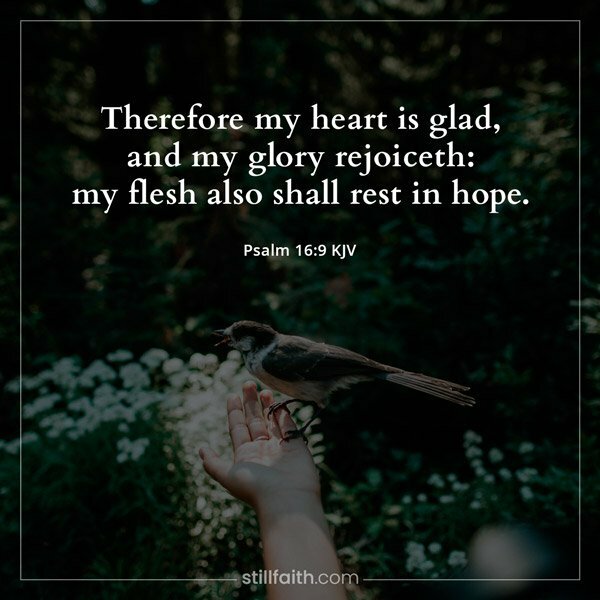 If you want to know what does the Bible say about joy and happiness, here are 92 Bible verses about joy and happiness from the Old and New Testament of The Holy Bible, King James Version (KJV). 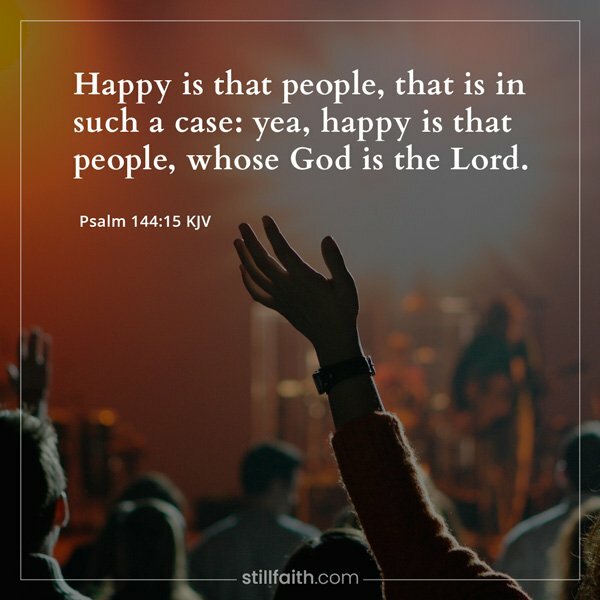 Download a personal copy of this uplifting Bible verses about joy and happiness! 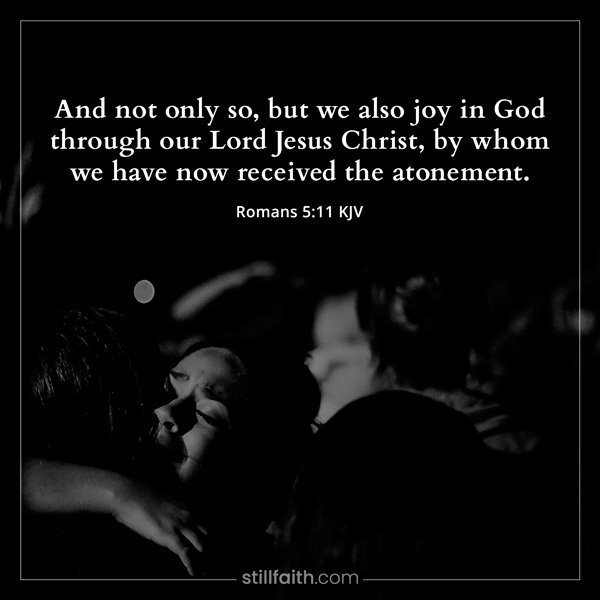 Strengthened with all might, according to his glorious power, unto all patience and longsuffering with joyfulness. 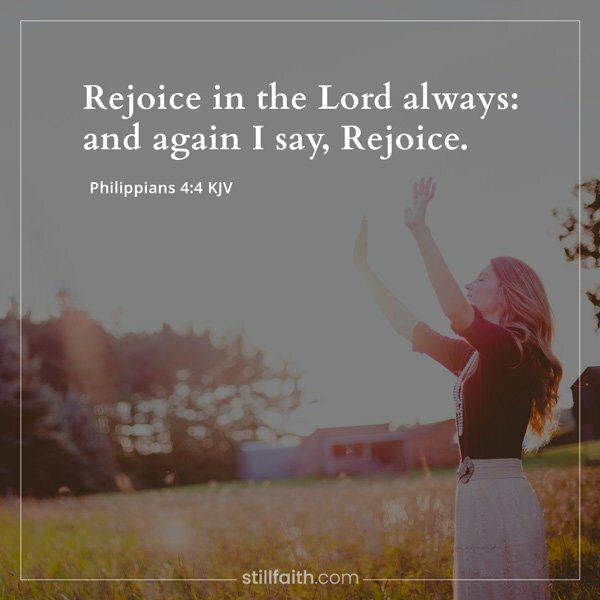 Save this collection of uplifting Bible verses about joy and happiness for later use. 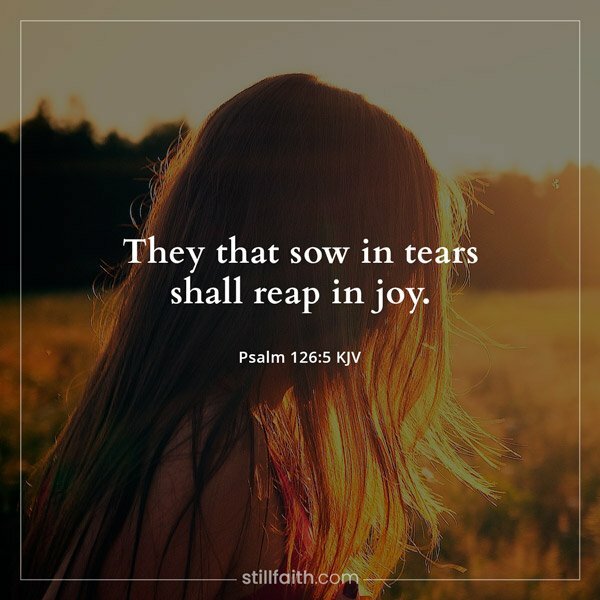 Pin this image to your Pinterest board.